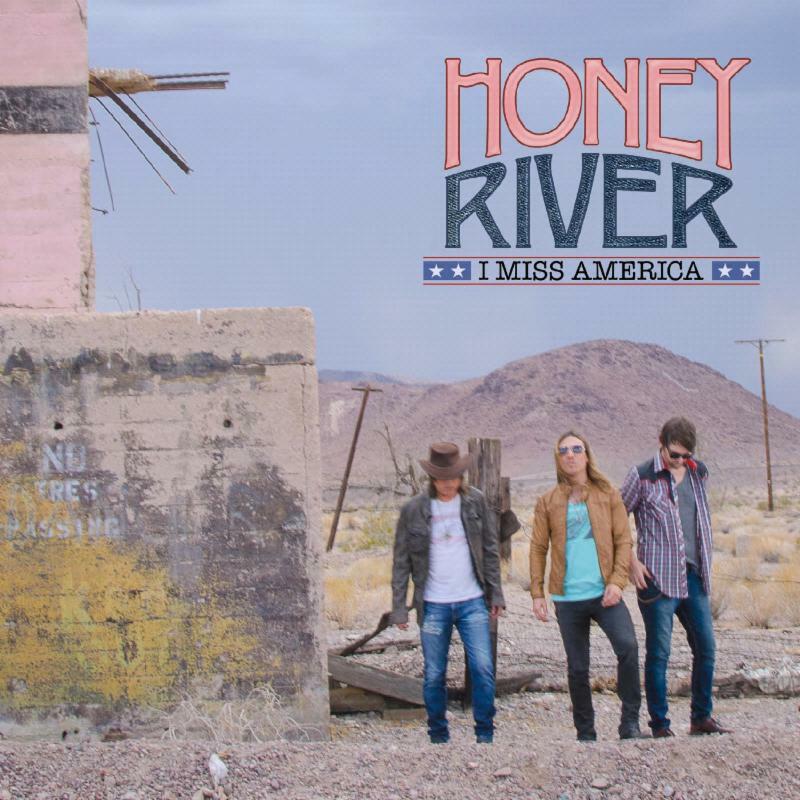 Folks can stay up to date with HONEY RIVER on Instagram, here. This entry was posted in HONEY RIVER, Press Releases. Bookmark the permalink.